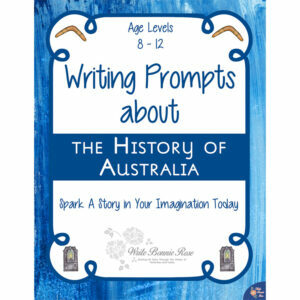 From a nervous drop of water afraid he will miss his chance to evaporate to a journey of infiltration and adventure, this set of 10 writing prompts includes water cycle-themed notebooking pages to capture your child’s story. 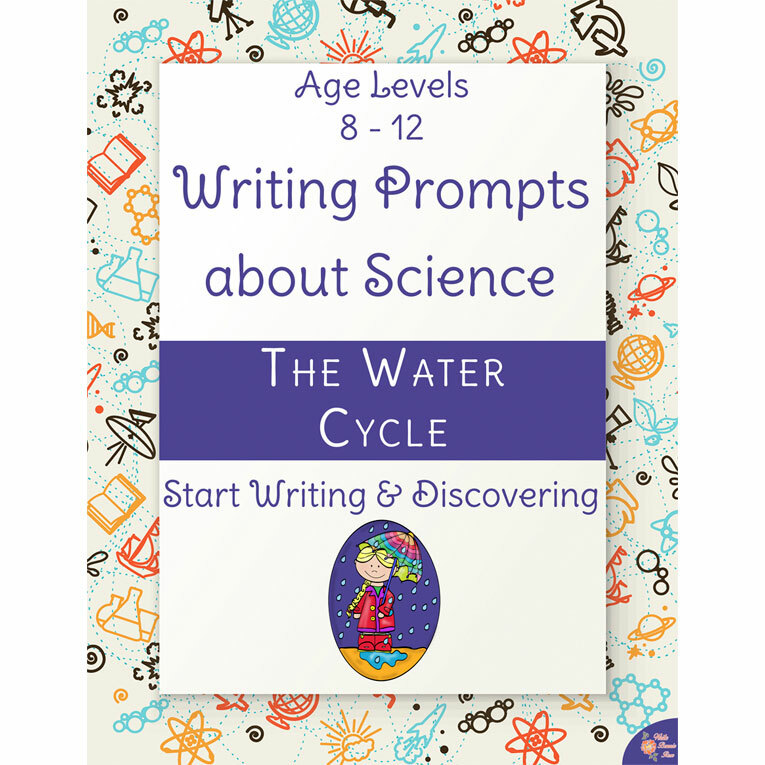 See a preview of Writing Prompts About Science: The Water Cycle. 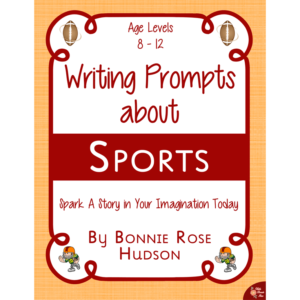 Spark a story in your child’s imagination, and help them start writing and discovering today! 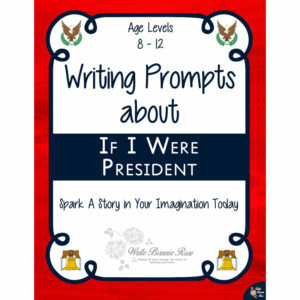 From a nervous drop of water afraid he will miss his chance to evaporate to a journey of infiltration and adventure, this set of 10 writing prompts includes water cycle-themed notebooking pages to capture your child’s story. A short introduction to the water cycle is also included. 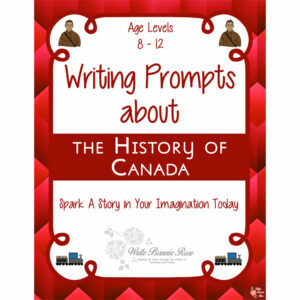 These fun writing prompts can help you add some creativity to your child’s writing assignments and engage their imaginations while they learn about science. 24 pages total.